Condo in a great location! 2 bed, 2 bath floor plan complete with an open kitchen newer stainless steel appliances with convenient serving bar to dining/living room, plus a lanai! Large master bedroom has walk-in closet & private 3/4 bath. The 2nd bedroom is bright & sunny. Desirable full-size laundry room in unit. 1 underground parking space with designated storage closet on 3rd floor. Seville Central Park features a private pool, hot tub & tennis courts. All residents are members of the HG Club which include a gym, billiards, Rendezvous Restaurant, wood shop, auditorium offering dozens of classes, activities & weekend worships. 9 hole golf course is open to the public. 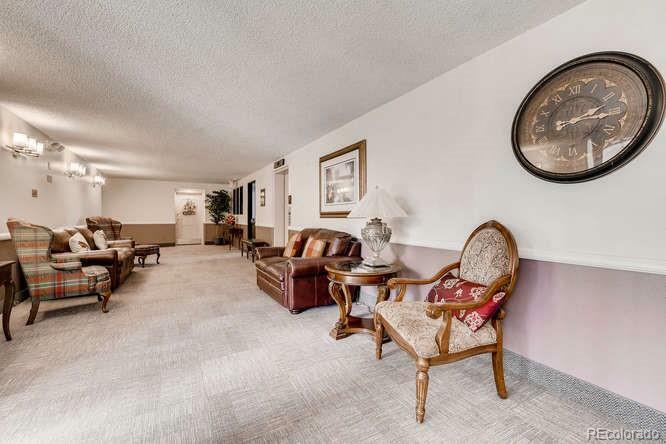 55+ community with rental & smoking restrictions. 6 mths HOA reserve paid at closing.